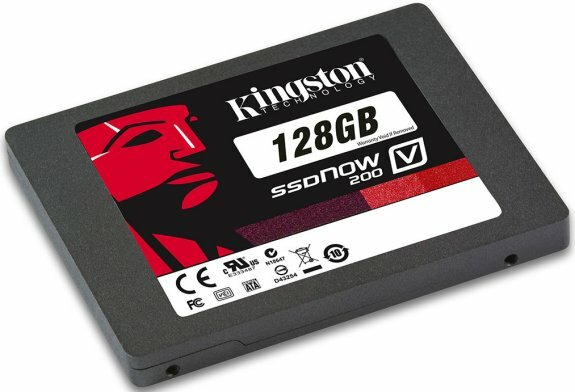 Kingston revealed its next generation of entry-level SSDs, the SSDNow V200 series. Kingston Digital, Inc., the Flash memory affiliate of Kingston Technology Company, Inc., the independent world leader in memory products, today announced the next generation of its entry-level, budget SSDNow V Series. The SSDNow V200 helps consumers revive their current PC and extend the life of their investment. The SSDNow V200 brings value and performance to consumers who are looking for an inexpensive upgrade option to boost their computer's performance. 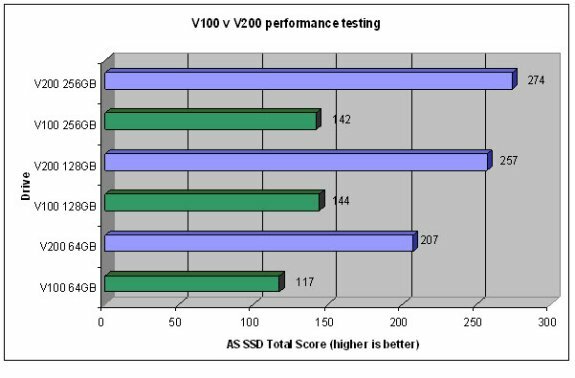 The SATA Rev 3.0 (6Gb/s) SSDNow V200 is nearly twice as fast as the previous V100 SSD* (figure 1). It is also up to 20 percent less in price than its predecessor SSDNow V100 drive making it one of the best price/performance SSD solutions in the marketplace1. With better performance and a lower cost, the value-driven SSDNow V200 is perfect for cost-conscious consumers who are looking to upgrade to Flash-based, hard-drive solutions for the first time. The SSDNow V200 is available in 64GB, 128GB and 256GB capacities as either a stand-alone drive or as an upgrade kit to make installation easy. The desktop bundle kit includes the SSD, cloning software, DVD with step-by-step installation video, cables (SATA data and power), and 3.5" hard-drive mounting brackets and hardware. The notebook bundle includes the SSD, DVD with step-by-step installation video, cloning software and a 2.5" external enclosure for easy OS and data transfer from HDD to SSD during cloning. Kingston® SSDs are backed by a three-year warranty and 24/7 live technical support. According to Kingston's own tests, the new disks are significantly faster than the V100 series. The score comes from AS SSD Benchmark, a German solid state disk benchmark.